Master of Music (Piano), Tokyo National University of Fine Arts and Music. Bachelor of Music (Piano), Tokyo National University of Fine Arts and Music. Professor of Piano, Aichi University of Education. Instructress of Piano, Nagoya College of Music. The Permanent member of the committee, International Chopin Piano Competition in Asia. The Music Director, Midori Music Fstival. The Organizer of “the Takemoto Kyoko Imaginative Playing Workshop”. Kyoko Takemoto is a pianist, who has performed not only as a solo pianist but also with chamber ensembles and orchestra, and has a broad repertoire from the classical to the modern music. She has co-starred with following orchestra/musicians : the Nagoya Philharmonic Orchestra, the Vienna Musikverein String Quartet, the Darmstadt Ensemble, the Israel String Quartet, the Rostov Philharmonic Orchestra, the members of The Saito Kinen Orchestra, the Vienna Virtuoso, the Prague Philharmonic Orchestra, and so on. 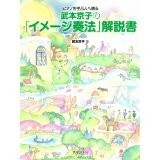 She has given a series of concerts named “Kyoko Takemoto Romantic Chamber Music”, for which she received Nagoya Pen Critic Award. 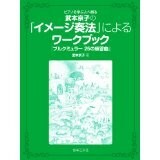 She takes account not only of the performance practice but also of the theory. She established “the Imaginative Playing-Method”, a method which leads the musical inner world with imagination, colors and stories. Moreover, she organized “Kyoko Takemoto the Imaginative Playing-Method Workshop” to train the younger players, holding public lectures and concerts. Her activities as a teacher were so highly estimated that she received the best teacher prizes in several competitions: the Japan Classical Music Competition, PITNA Piano Competition, KAWAI Music Competition, and the International Chopin Piano Competition in Asia. Mussorgsky, Pictures at an Exhibition. Schumann, Fantasie in C major and the masterpieces of Chopin, 2007. Brahms, Piano Quintett, with Israel String Quartet. Beethoven, Piano Trio No.5&7, as “Kirara Trio”. Mozart, Piano Concerto Kv.467 in C major, with Rumanian Orchestra. Works of Schumann and Weber, as “Grand-Duo” with Ernst Ottensamer. All cello works of Chopin, with Ryoichi Fujimori (the premier cellist of NHK Philharmonic Orchestra), November 2008. Works of Rachmaninoff and Piazzolla, with Ryoichi Fujimori, November 2009. 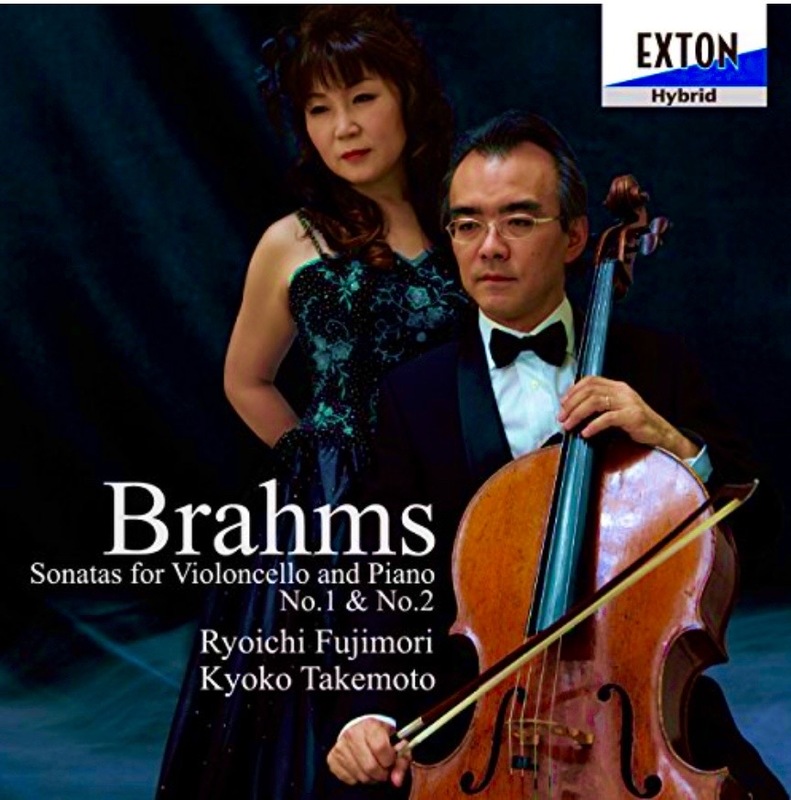 All cello sonata of Brahms, with Ryoichi Fujimori, December 2010. 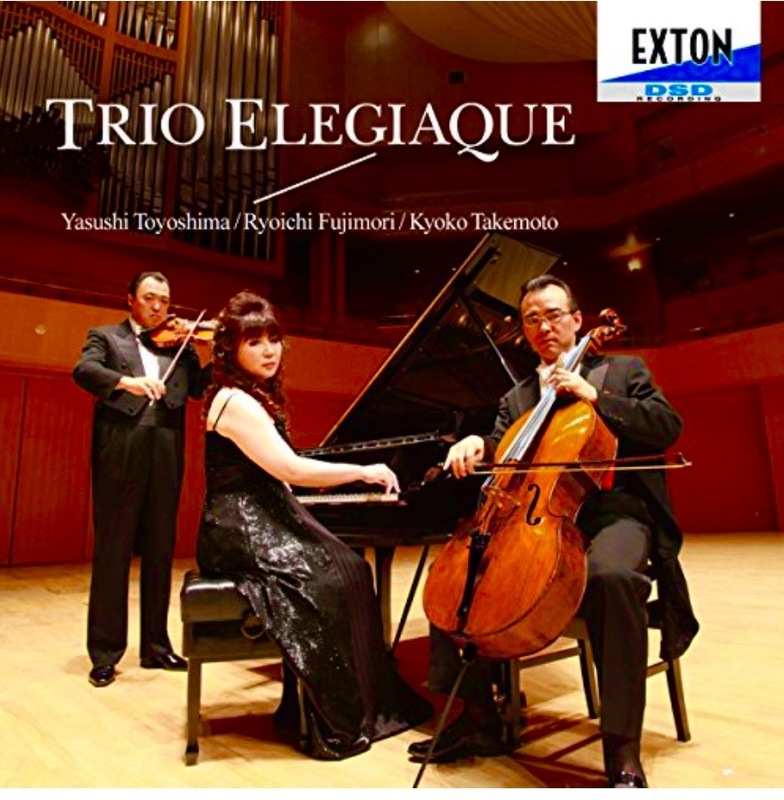 Rachmaninoff, Trio Elegiac in D minor, with Yasushi Toyoshima(Vn.) and Ryoichi Fujimori, August 2011. Newcomers’ Concert at Tokyo Bunka Kaikan, 1st prize. Newcomers’ Audition at Nagoya Civic Hall,1st prize. Aichi Educational Cultural Award of Arts. Krasnodar International Music Festival Award. Nagoya Encouragement Prize of Arts. Aichi Recommendatory Prize of Arts and Culture.